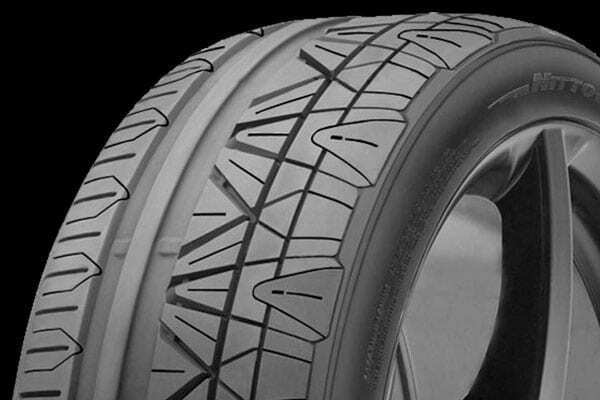 If you want the ultimate ride, you need the right tire. 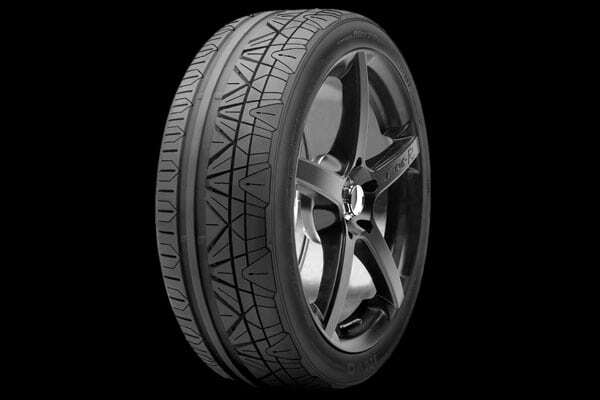 The Nitto Invo tire uses cutting-edge technology to merge exceptional wet and dry grip with ride comfort, for exciting luxury sport performance. A multi-faceted tread surface features sipes and grooves that clear away water for enhanced wet performance, inner sections that provide stability and reduce noise, and outer shoulders that optimize road contact for better cornering and overall performance.